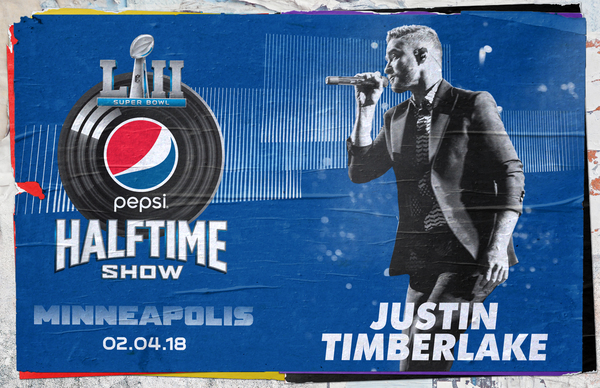 JT HEADLINING THE PEPSI SUPER BOWL LII HALTFIME SHOW! 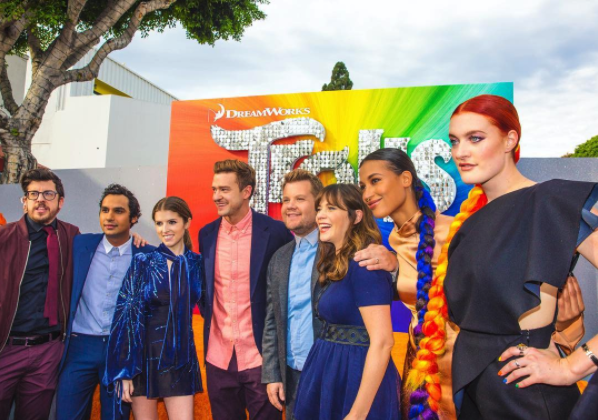 TROLLS HOLIDAY SPECIAL ARRIVES FRIDAY, NOV. 24! 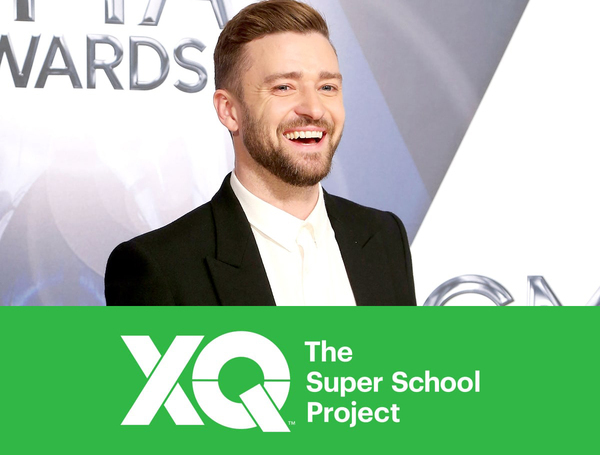 On Friday, Sept. 8 at 8:00-9:00 PM ET (PT tape-delayed), JT will participate in “EIF Presents: XQ Super School Live,” a one-hour telecast/ongoing digital initiative that will invite the public to help rethink the future of American high schools. JT To Perform at Festival Presidente in the Dominican Republic! Dominican Republic, are y'all ready?! 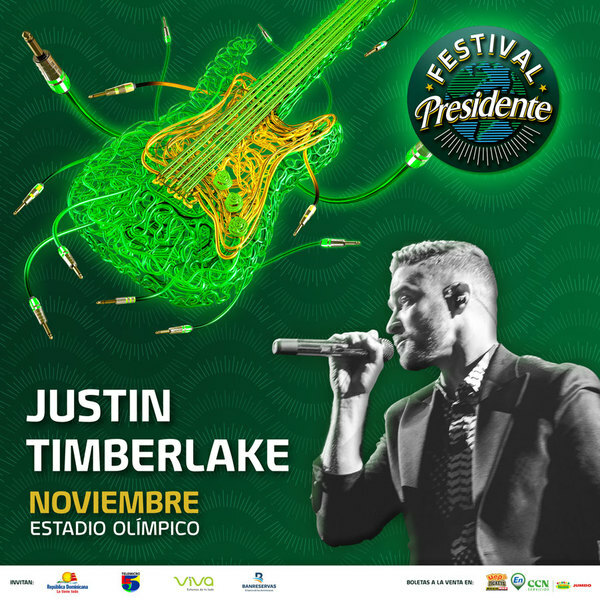 JT is scheduled to perform at this years Festival Presidente in Santo Domingo's Estadio Olimpico.